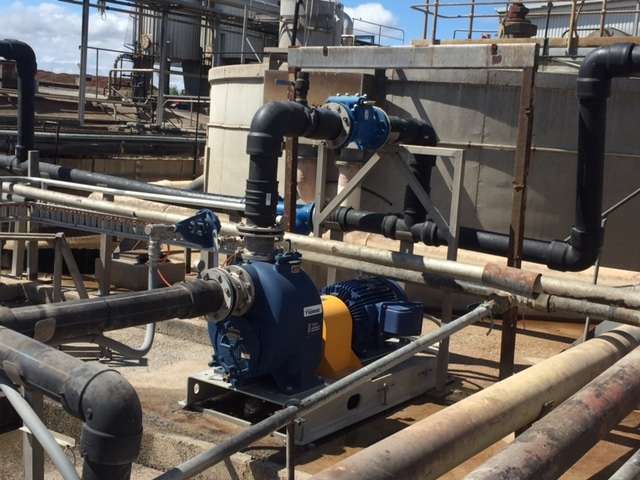 A NSW fruit juice manufacturer has recently selected Gorman-Rupp self priming pumps for their wastewater service. They selected Gorman-Rupp pumps because they were the safest option for their operators, and because they considered them the most economical solution, according to Gorman-Rupp distributors, Hydro Innovations. 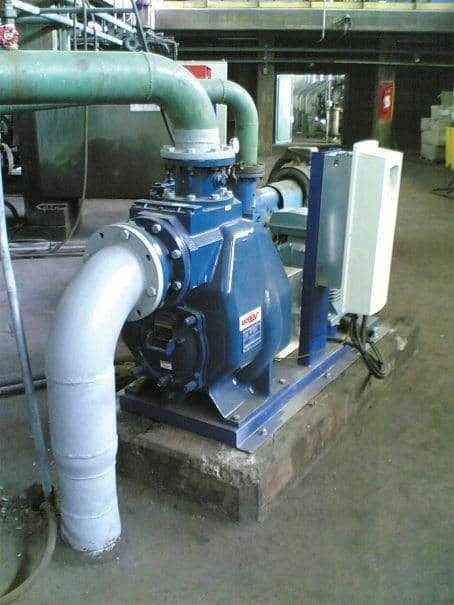 Gorman-Rupp pumps are installed at ground level, above the waste pit [by up to 7.6m above water level], so can be monitored, inspected and repaired easily and safely. Other technologies are not so easy to monitor and often require the use of cranes and the opening of wet well covers to expose operators to working over water and working at heights. Gorman-Rupp pumps can be serviced safely by one person, with no confined spaces entry to worry about. 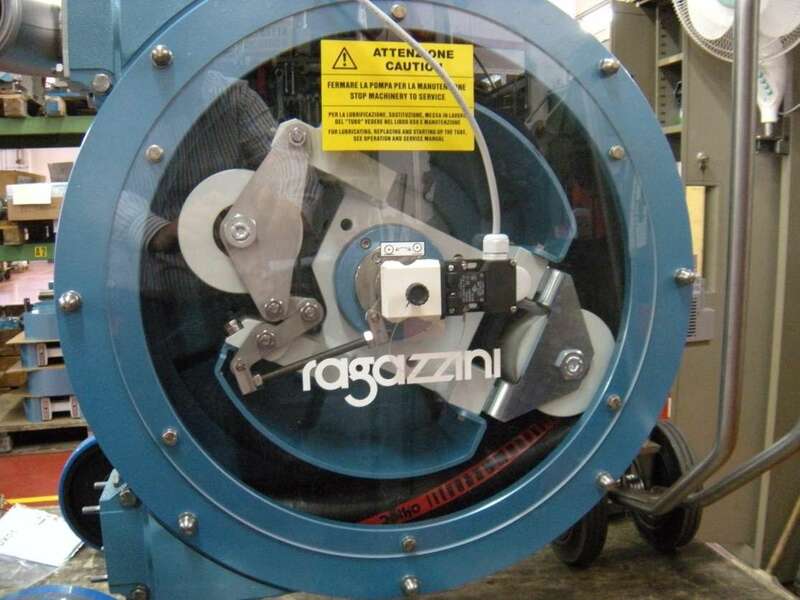 For this project, requiring a flow of 28 litres per second [L/s] at a total head of 12 metres, a Gorman-Rupp V3B60-B self priming pump was selected. This sewage pump is one of Gorman-Rupp’s “Ultra V Series” of pumps and is the most advanced self-priming wastewater pump on the market today. The pumps have additional safety features to protect both operators and equipment, and have the most advanced maintenance features available. 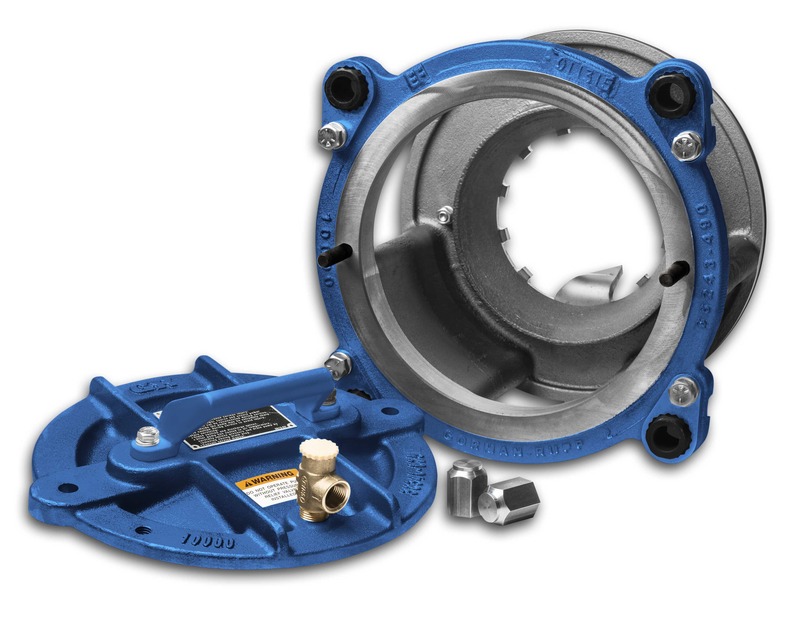 Some applications can be abrasive or corrosive [or both], so Gorman-Rupp Ultra V Series sewage pumps have a range of materials to best cope with the application, including hardened iron [for abrasive service], 316 grade stainless steel for corrosive applications and CD4MCu [a hard duplex stainless steel] for abrasive and corrosive applications.